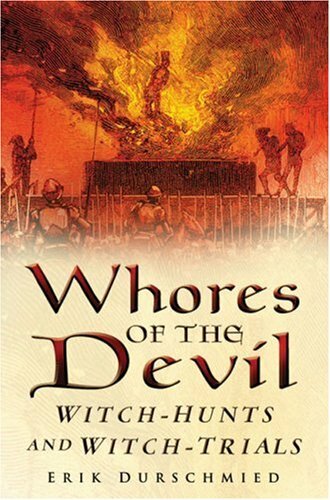 'Witches are the whores of the devil' - Martin Luther. Erik Durschmied looks into the history of the witch delusion and the cruel butchers who hunted and executed so-called witches, from the Middle Ages to modern times. He explores the motivations of the real evil-doers - those who condemned, tortured and executed numerous innocent people. Did they act to uphold the received faith, or was it for self-protection? Erik Durschmied is a television war correspondent for CBS and the author of several history books, includingBeware the Dragon,Blood of Revolution, andThe Hinge Factor.